Alongside the Joker and Version 3.0 shenanigans earlier today was the announcement of the next wave of amiibo, all from the Super Smash Bros. Ultimate series. 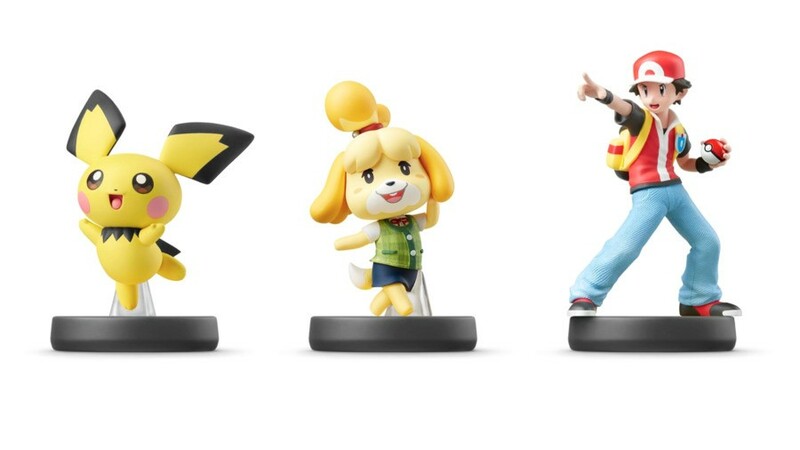 The effortlessly cool Pokémon Trainer will be joining the effortlessly adorable Pichu and Isabelle for a new batch of figures releasing this summer. Originally, we only had confirmation of their release dates in North America - 26th July - but now we know when they&apos;ll be arriving in Europe, too. 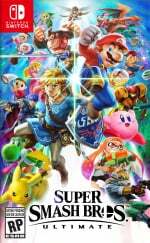 Europeans will be pleased to know that the wait for them is slightly smaller, with 19th July being scheduled in as the release date for all three figures. It&apos;s a little bit early for pre-orders to start appearing, so don&apos;t worry about rushing around to visit every video game retailer in existence just yet. We&apos;ll make sure to keep an eye out and let you know if we spot any pre-orders going live over the next few weeks. Do you collect amiibo? Will you be adding any of these to your lineup? Let us know which one&apos;s your favourite in the comments below.